Galveston Historical Foundation opens the doors to Galveston’s architectural history through public tours of privately owned homes during its annual Galveston Historic Homes Tour. Large, small, and everything in between, the 2019 tour will have something for everyone! alveston Historical Foundation opens the doors to Galveston’s architectural history through public tours of privately owned homes and special events on May 4, 5, 11 & 12, 2019. Kick off your Galveston Historic Homes Tour day with a specially created breakfast, served at the Gresham House dining room table. This new homes tour offering includes a complimentary post-breakfast audio tour of the 1892 Bishop's Palace and a ticket for the 45th Annual Galveston Historic Homes Tour. Enjoy a hearty brunch, music and more in Menard Hall, then take a tour of Galveston’s oldest residence, the 1838 Menard House! This Galveston Historic Homes Tour debut event will also include a ticket to the 45th Annual Galveston Historic Homes Tour. Sun., May 5 @ 2 p.m.
Join #galvestonhistory as we host an in-depth discussion on Post-Modernist architecture in Galveston. This special event will feature presentations from William Whitaker, Curator of The Architectural Archives at University of Pennsylvania, and Dr. Kathryn O’Rourke, Historian of Modern Architecture at Trinity University. Sat., May 4 @ 6 p.m. 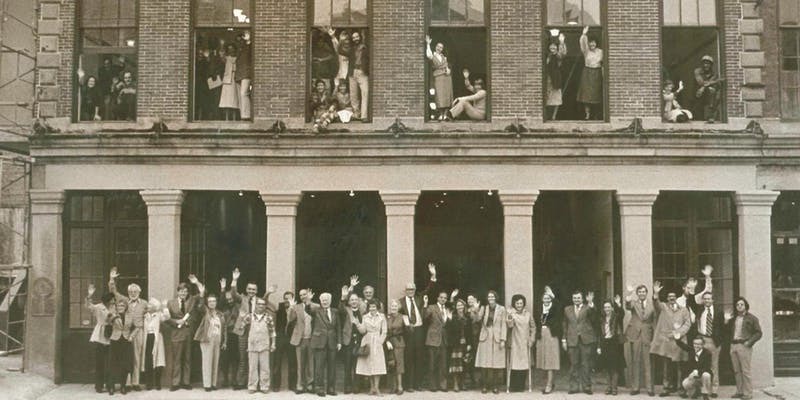 Please welcome Galveston Historical Foundation in its return to the 1858-59 Hendley Building. On Saturday, May 4th 6 p.m., GHF will officially reopen our administrative offices at 2002 Strand, second floor, with a celebration, held in conjunction with our 45th Annual Galveston Historic Homes Tour. Sat., May 11 @ 5 p.m.
Take a walk through this year’s tour and get ready for the 45th annual tour in 2019, the first two weekends in May!